Just when we all thought Sony was done for the night, the company shared one more big reveal following their E3 presentation with the brand new PSVR title. 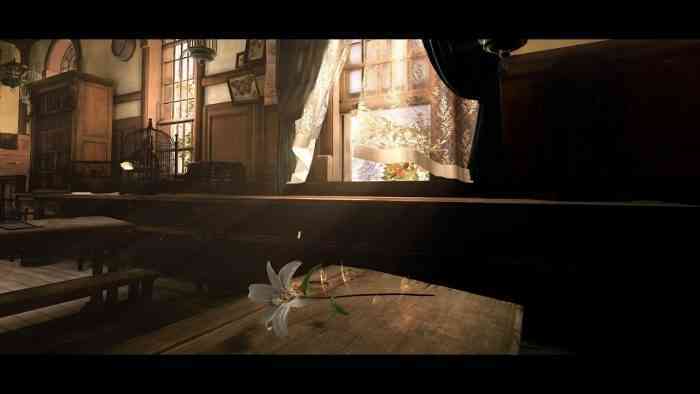 Ending the entire Sony press conference on a high note FromSoftware and Japan Studio unveiled their new project Déraciné. FromSoftware, the creator of Dark Souls and Bloodborne, has partnered with Japan Studio to make a PSVR exclusive called Déraciné. From the short trailer it seems like this game marks a departure from the studio’s previous titles, taking a whole new artsy approach. You can check out the trailer below. Déraciné will launch exclusively for PlayStation VR later this year. What do you think about this very different title from the developer FromSoftware? Let us know in the comments below and don’t forget to keep it locked for updates, as well as our full E3 coverage!